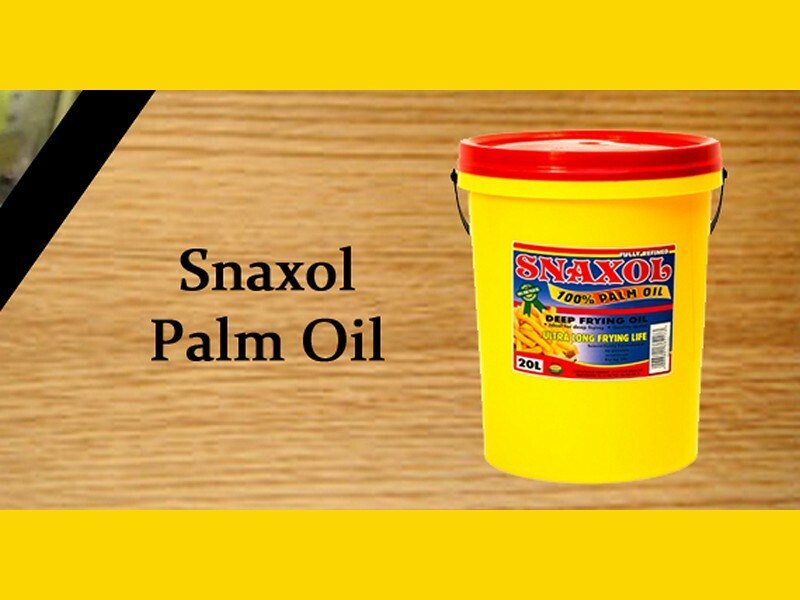 We supply a variety of Cooking Oil products such as sunflower oil, frying oil, palm oil as well as coconut oil. We supply other ingredients as well such as sugar and vinegar. Our core focus at Golden Fry is to provide specially customized products and services to Restaurants, Take-Aways, Food Manufacturers, Caterers, Wholesalers, Supermarkets as well as Spaza Shops. 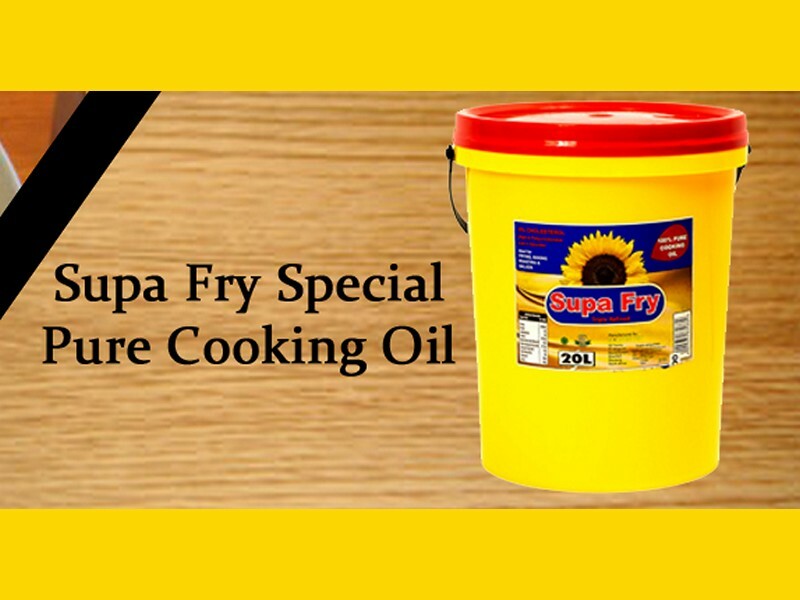 Why cook with Golden Fry Oil? 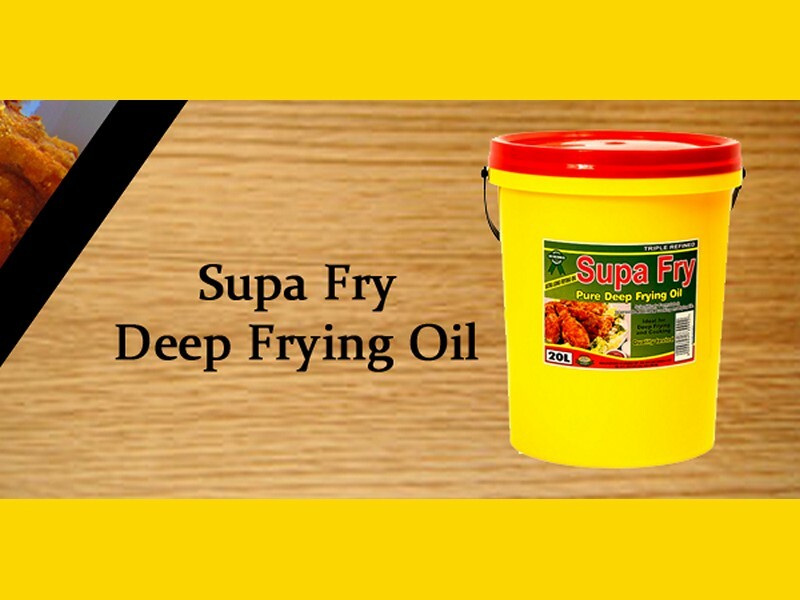 At Golden Fry, as a cooking oil supplier we are continuously researching the latest innovations and methodology. We make use of the latest processes and techniques in an effort to always provide our clients with the very best products. 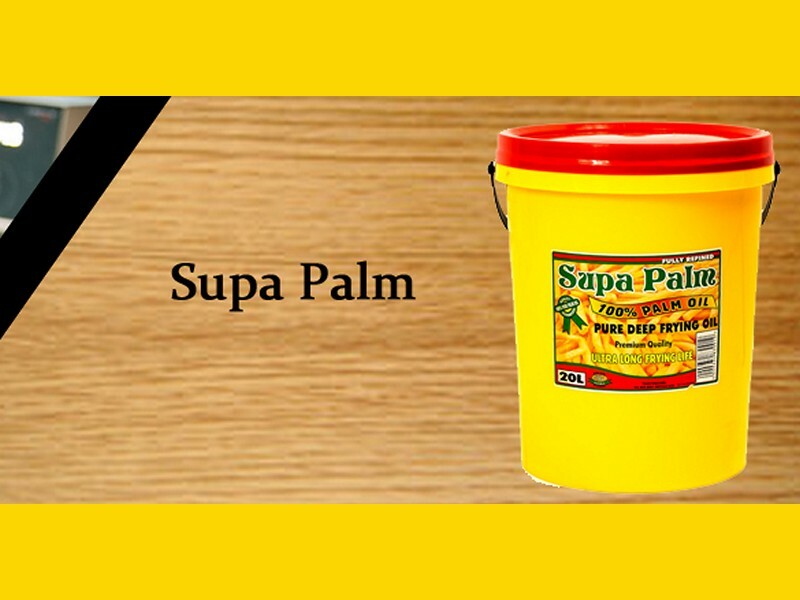 Golden Fry are also suppliers of quality guaranteed Coconut Oil which has been imported from Malaysia and Mozambique. Coconut Oil is a versatile ingredient that can be used for your cooking pleasure as well as an ingredient in various products such as soap, lotion and home remedies. For our range of coconut oil, cooking oil and frying oil, feel free to browse through our website and enquire with us for our price list. 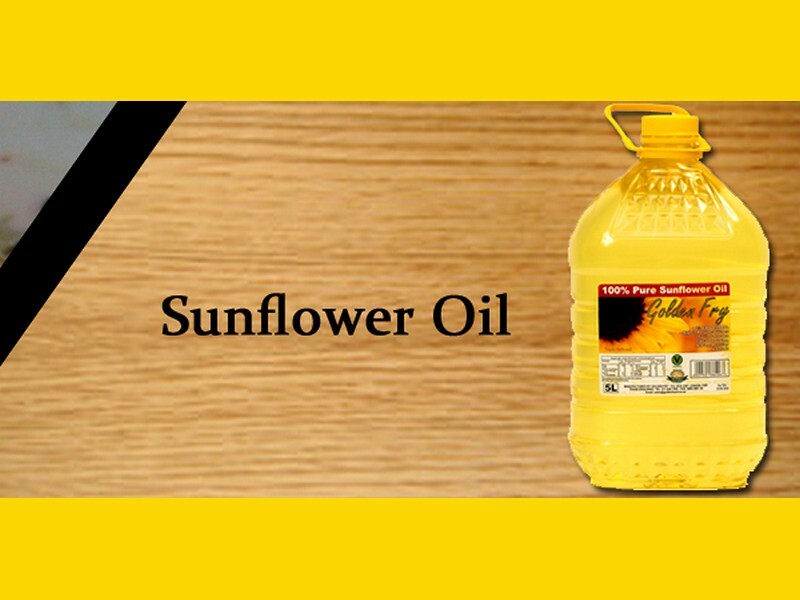 August 25th, 2018|Comments Off on What Goes Into Pure Sunflower Oil?